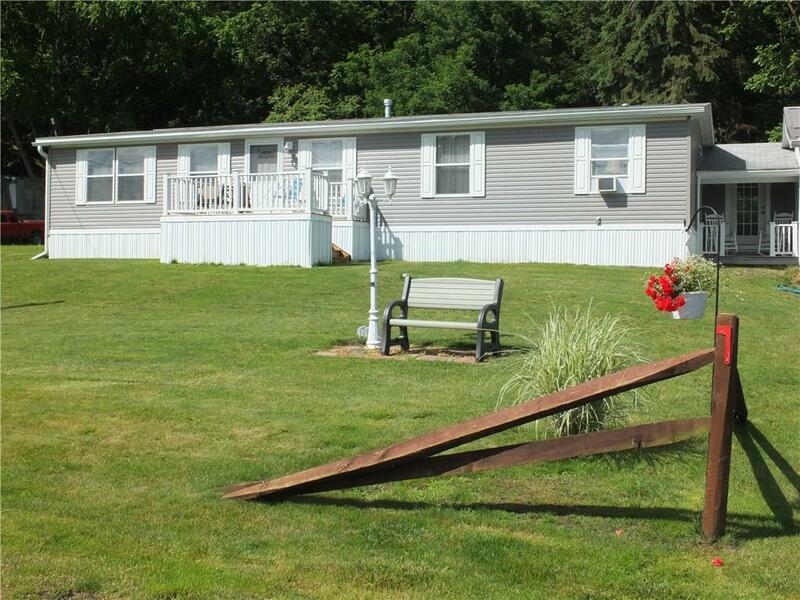 Move right in to this virtually new manufactured home in the Village of Cassadaga. 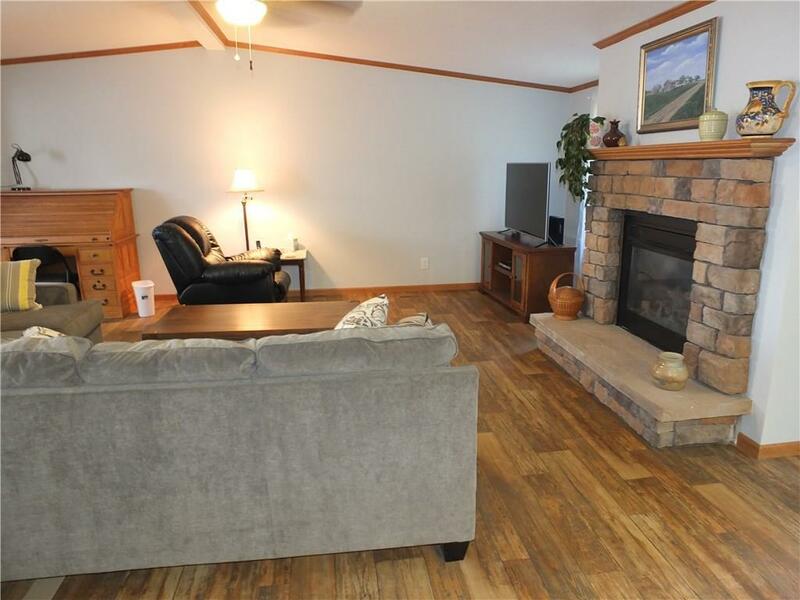 Built in 2014 this home features a master bedroom with bath, gas fireplace in the spacious living room and a modern kitchen. 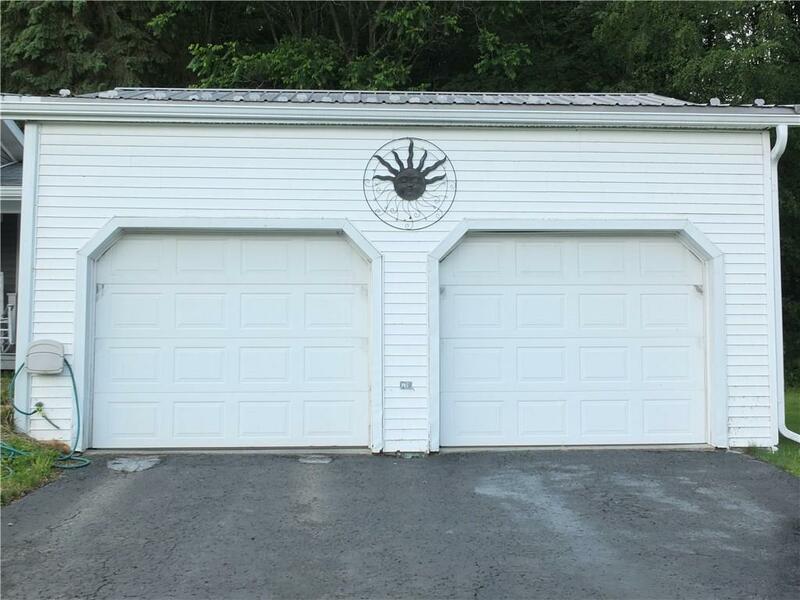 The attached two car garage is heated and well insulated with plenty of power. 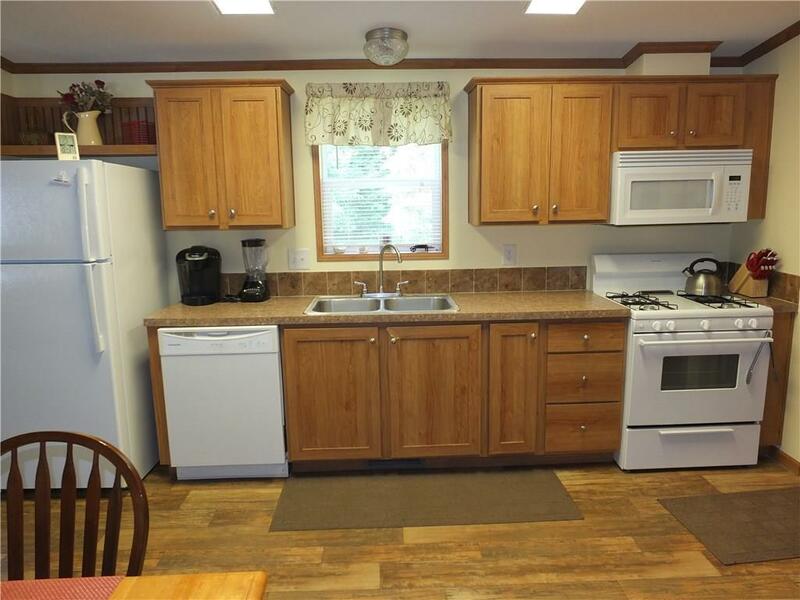 Septic was new in 2014.Cassadaga Valley schools and close to the golf course, Cassadaga Lakes and snowmobile trails.